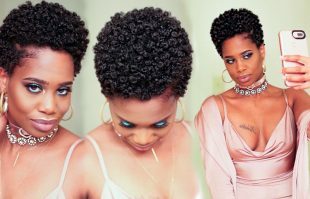 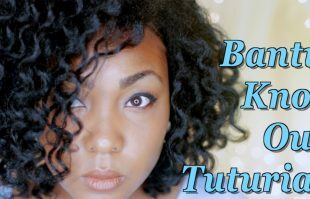 Get A Curl Defining Co-Wash Routine, All You Need Are A Few Products And Some Bantu Knots – Here’s What To Do. 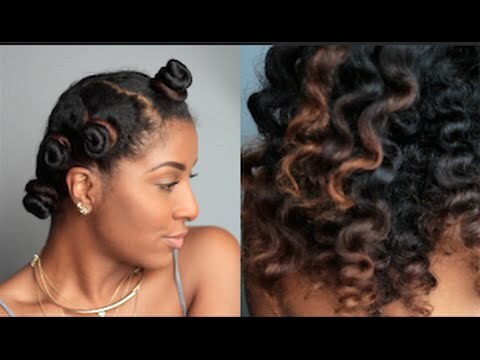 One Of The Most Stylistic, Trendy And Spunky Bantu Knots Of 2014, A Must Try! 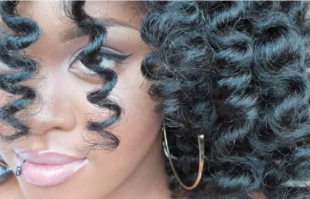 When You Watch This Video, You’ll Want To Do The Same Thing To Your Hair. 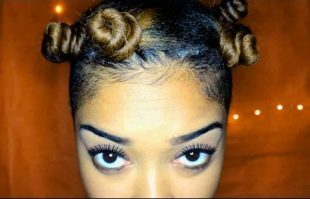 ASAP! 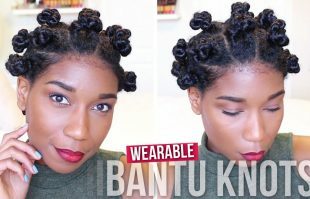 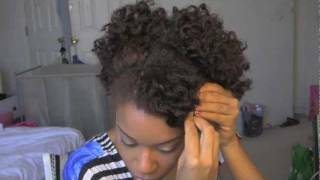 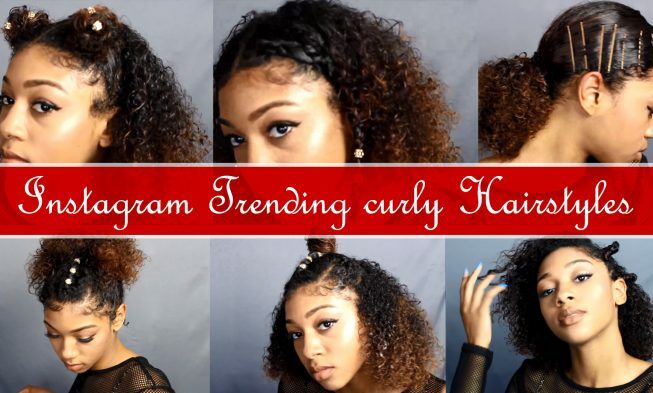 You Have Never Seen Bantu Knots On Dry Hair Like This Before. 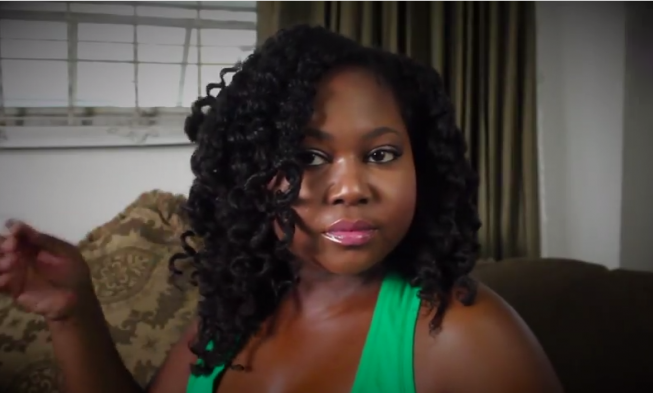 Seriously Ladies, This Video Explains Why.